Today my marriage to Dann is five years old. And baby Abe is three months old. And I am exhausted, but so happy. For a long time Dann and I weren’t sure we would ever be parents. There were a number of reasons, not least of which was the fact that neither of us felt remotely capable of being able to do it well. We had a very serious conversation about the whole idea shortly after we started dating, and I think our mutual reluctance made us more compatible in those early days. When I imagined what life would be like with a baby, I really had no idea. (People say stuff like this about becoming parents all the time, but it’s sort of vague/not very helpful. Like, I was prepared for sleep deprivation once we got home from the hospital and started having to be awake in the middle of the night. I was not prepared for laboring 26 hours through the night and going home from the hospital totally depleted and THEN having to be awake in the middle of the night.) I tend to think I’m fairly pragmatic and I like to be prepared, but this has been a more trying transition than I could ever have imagined. When we found out I was pregnant, Dann and I were thrilled (obviously), but we also had a handful of conversations about the ways we were experiencing grief over our days as a childless couple coming to an end. We love each other, but we also really like each other a lot and have had so much fun as a pair since we met. We knew welcoming our boy would change everything, and we were a little bit sad about it. Real talk: that sadness still gets to us some days. When we’re at our most tired and our most frustrated and our most helpless-feeling, I think we both long for a time when we weren’t responsible for this tiny human. But then we catch a glimpse of his gummy grin and we’re convinced he’s the best, most significant thing we’ve ever done, that we’d do it all over again in a heartbeat. If there’s one thing I’ve gained from knowing Dann, it’s a sense of security that allows me to be braver than I think I can be. He makes me confident that I can face my fears, that we really can do hard things. For weeks I asked him if he thought we should just start looking for new apartments in Seattle because I thought moving halfway across the country with a newborn would be too hard. He reminded me every time that living in Denver is what we actually wanted, and that moving halfway across the country with a newborn was possible, even if it was hard. He drove the entire way from Seattle to Denver and when we hit a major rainstorm in western Idaho, he didn’t flinch. At one point during the storm he even chuckled in response to something someone said on the podcast we were listening to. Meanwhile, I was on the verge of hyperventilating/trying not to worry about all the drivers in cars with Idaho license plates that had pulled off the road. I was convinced they knew something we didn’t and it probably meant we were going to die. We made it the rest of the way to Denver and we’ve been settling in to our life here with a baby since mid-May. We took a weeklong trip back to Seattle a couple of weeks ago and Abe got to fly first class on the way home. Not a bad way to experience the second flight of your life at eleven weeks old. It occurred to me then (because I think a lot about how terrible it would be to die in a plane crash whenever I board a plane) that now, more than ever, I really do want to die where Dann dies. We made the vow to one another five years ago and the more we grow together, the more I hope it’s the way things will end. Whoa. That got dramatic. Happy anniversary to us! Ha. We got each other a new cutting board and tickets to see TuneYards and Death Cab at Red Rocks next week. Now. Let me tell you about this zucchini bread. This. Zucchini. Bread. I ate it at The Whale Wins with Rachel just after finding out I was pregnant, before food really sounded like a good idea. I liked it so much I told Dann to make sure he ordered it when he went there for dinner with friends a couple of months later. And when we went together to this book's release party at Book Larder, they gave us each a slice and we were convinced we needed to own the book. Then Dann asked for the zucchini bread every week or so for about nine months. I finally got it together to make the bread for his first father's day. But let's be honest, he did most of the work while I fed and changed and wore the baby. It took all day, and I wouldn't have had it any other way. I'm so excited to share this little update with you! Just before I left Denver back in June, I handed off a Tattered Cover gift card to my cousin Kelsey as the last step in this year's bake sale for books. 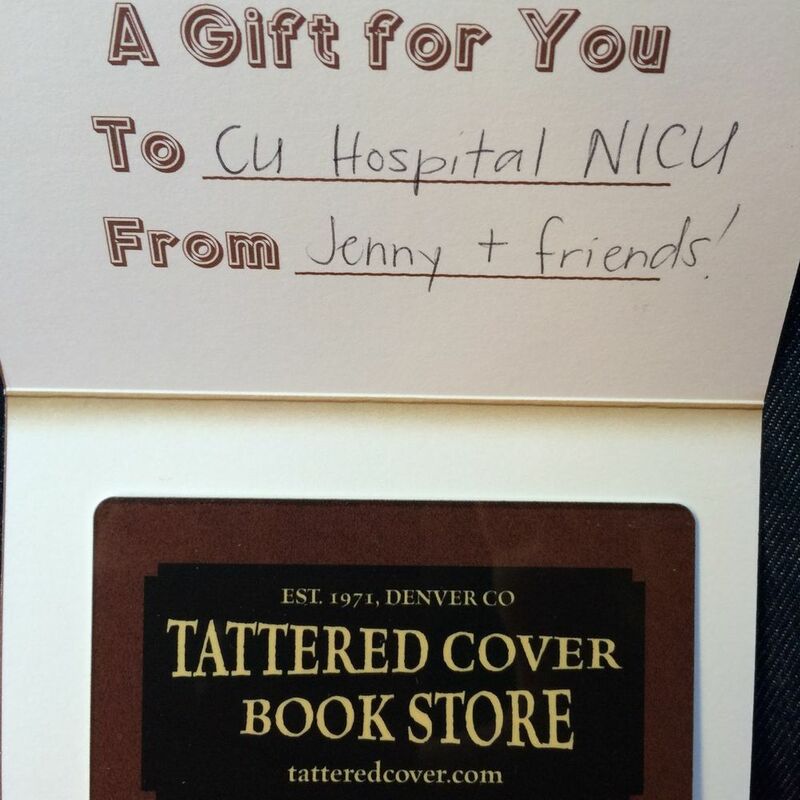 Kelsey works as a NICU nurse at CU Hospital, and she sent me this update recently about the books she was able to purchase to help support the families with babies in the NICU. 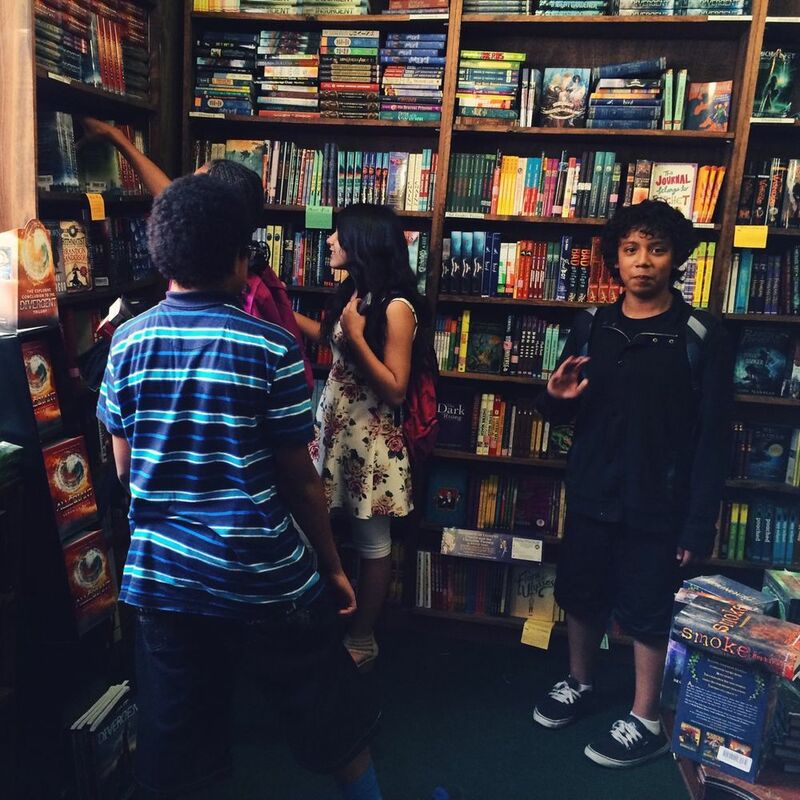 "In June, I purchased about 50 books and I have distributed 40 or so of them in the NICU...most of them are in Spanish (because that is what we were lacking). There are 2 book nooks in our unit and I was able to add about 20 books to each one. We encourage parents to read to their babies, especially when they are not able to hold them for whatever reason. There is tons of research that shows it promotes bonding between baby and mom/dad. I purchased 2 books (also in Spanish) for our parent lending library - we have a little bookshelf of books that parents can check out...all of the books are educational. I kept the other 15 or so children's books in my locker for nurses to give as gifts to specific families as they leave. I have already given one away...it was fun to write a little note in it and tell the family about how it was donated! THANK YOU again and again...my coworkers wanted me to communicate their thanks too!!!" There you have it, folks. 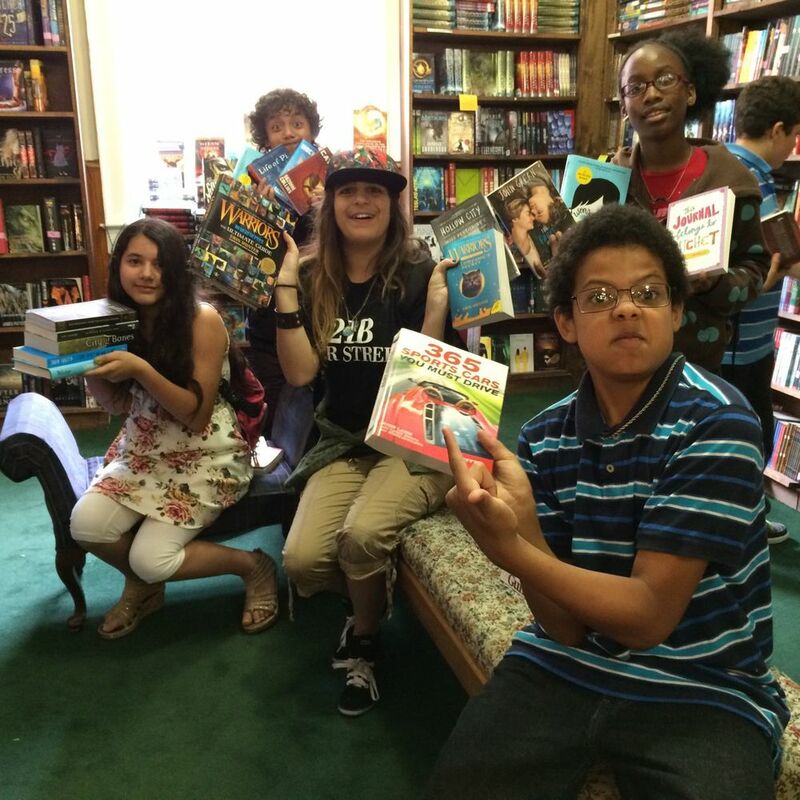 The final account of the serious good stuff you made happen. To those of you who helped (baked, donated, told your friends, etc. ), thank you thank you once again from the deep well of happiness in my heart. I found a new favorite spot in Seattle. 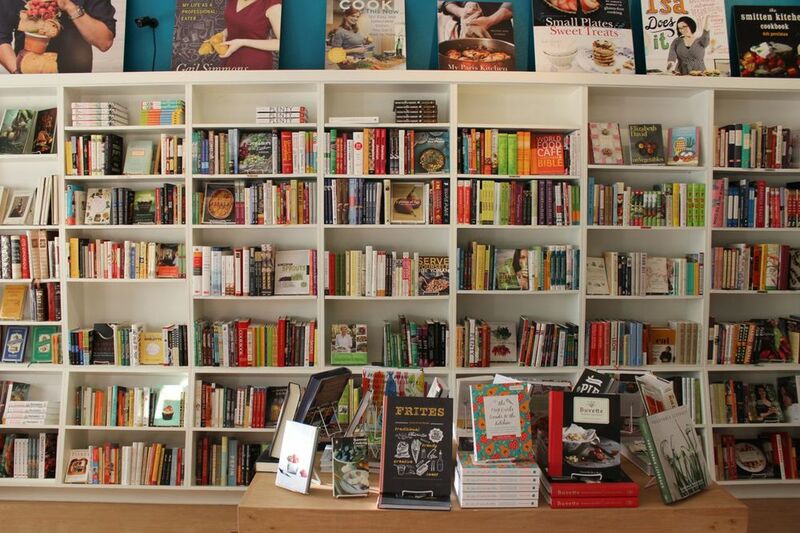 It’s a bookstore called Book Larder, where they only carry cookbooks and do things like host baking classes based on pie cookbooks, taught by local pastry chefs. Could Seattle be the promised land? 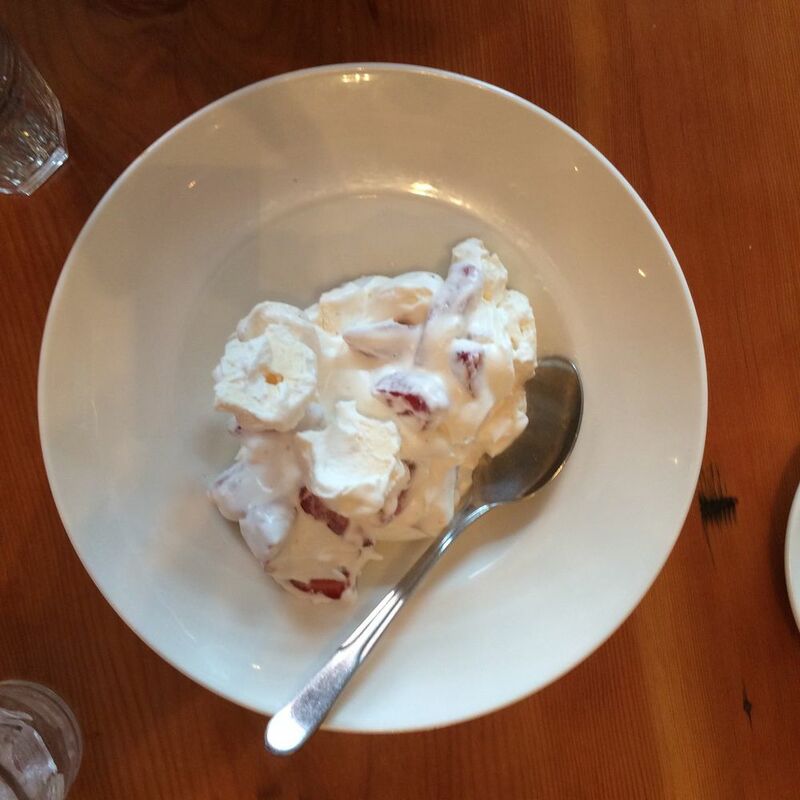 Last week I went to a baking class at Book Larder and it was a blast. It’s the sort of thing I wouldn’t have minded doing alone in Denver (in fact, I did do it in Denver just before I left, with the lovely Shauna of The Long I Pie), but for some reason I was a bit nervous about doing it alone in this new city. Most of the time I still feel like an outsider, and I’m constantly anxious that everyone can tell just by looking at me that I'm new here. Rationally I know that couldn’t possibly be the case, but given that I have to rely on my phone to get pretty much anywhere, it's hard not to think about it. A tiny part of me worried that I'd show up to pie class and not know the local pie secrets and then everyone would be unfriendly and make me wish we'd never left Denver. I'm a grown-up, though, and I'm determined not to let fear keep me from doing the things I want to do. What happened was that I had a great time. The store was as cool as I imagined it would be, the teacher was a total pro, and the mother and daughter sitting next to me have lived in my neighborhood for decades. They gave me all the insider tips I needed: which dry cleaner to use, which grocery store is the best, which restaurants have been around long enough to stand the test of time and become their favorites. I considered asking them for their phone numbers, but I didn’t want to come on too strong. I suppose Ponyboy (the original outsider) was onto something when he pointed out that we all see the same sunset. Last week I found a sunset in the form of a place where people come together over pie, surrounded by books, and it made me feel a little bit less like an outsider.